The Sariel System's primary planet orbits the larger star of the binary system. Sariel A is a k-type star that is evolving off the main sequence and turning into a subgiant, while Sariel B is a main sequence g-type star. The stars are separated by an average distance of 137 AU. The primary planet's surface consists of 3 main continents named Lazavius, Octavius, and Augustus. 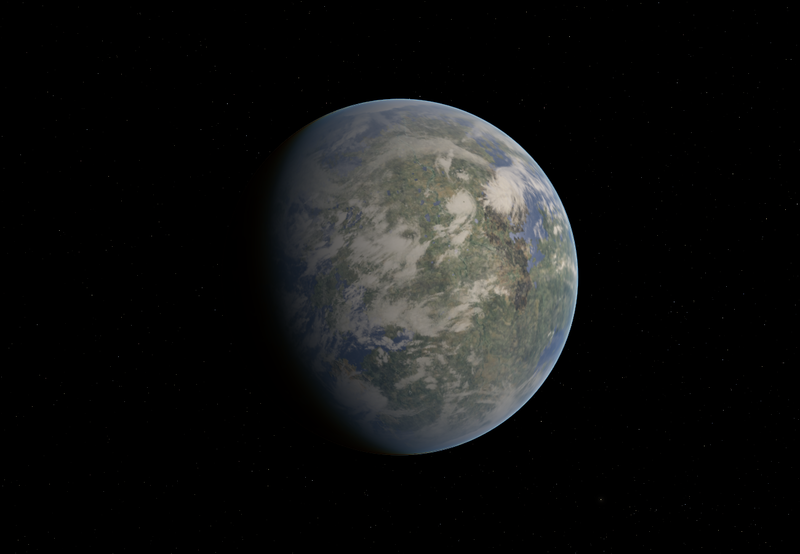 The planet is slightly cooler than Earth, though it used to be much colder and more Mars-like throughout most of its history. The planet warmed up while Sariel A turned into subgiant. A major world war vastly altered the planets population, which had lived there for over 1,000 years. The planet was becoming industrialized and technology was growing at an accelerated rate, when a war broke out that would last nearly a century. 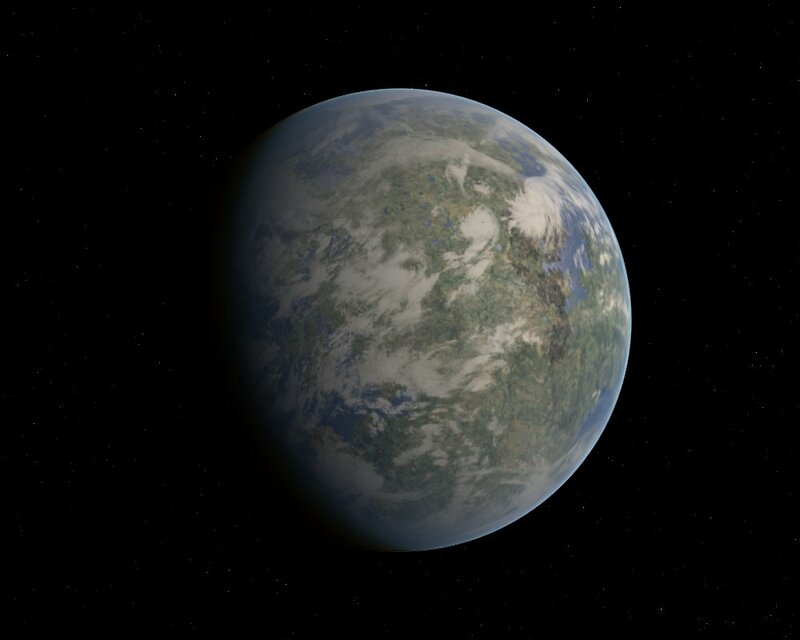 During the war most of the planets urbanized areas were destroyed, and over a third of the population perished. Bombed out cities still dot the planets surface, though the population is now made up of mostly rural farming communities controlled by large families.